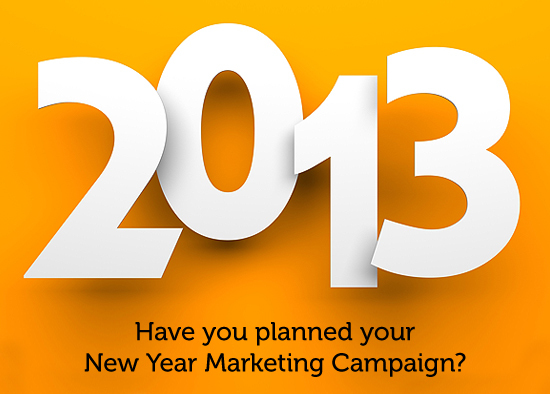 Have you planned your New Year Marketing Campaign? 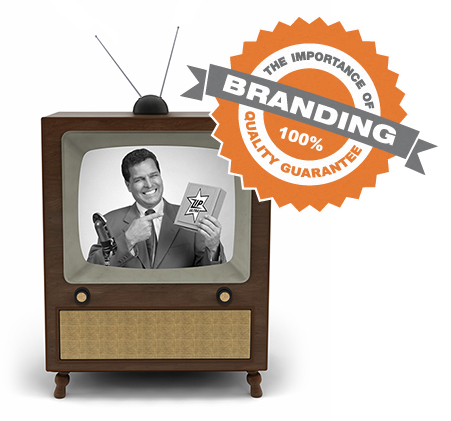 As we approach the end of the year have you thought about your marketing plans for January 2013? The New Year is a critical time for marketing activity with people returning after the Christmas break filled with lots of New Year’s Resolve! 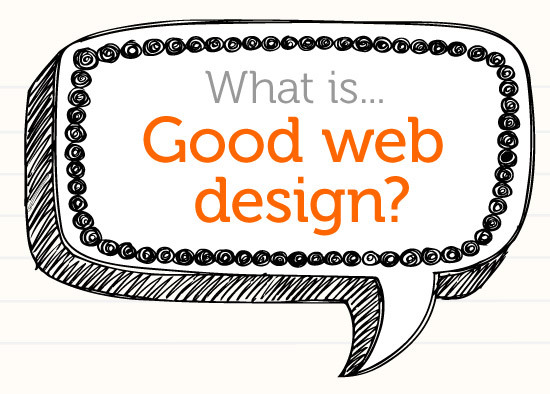 We all have our favourite websites that look cool and trendy – but what does it really take to create a well-designed website? Thinking brand When people think of ‘brand’ they often think of of the Nike Swoosh or the Coca Cola bottle. 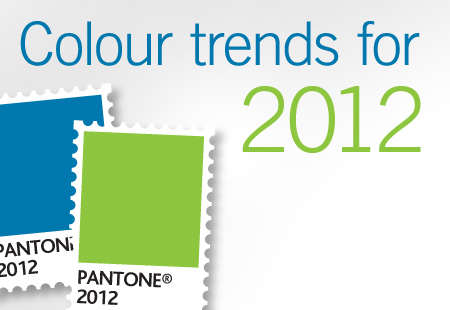 To most of us it’s usually considered to be a few elements – some colours, some fonts, a logo, and maybe a slogan. Is social media right for business? 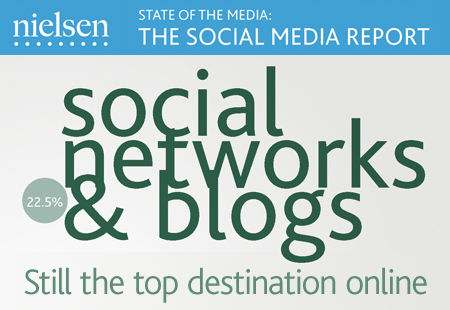 Some highlights from the latest Nielsen Social Media Report – relevant reading for anyone involved in online marketing. Irritated by Arial? 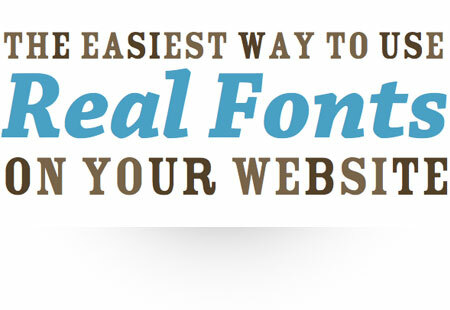 Tired of Times New Roman? Then read on… web fonts just got prettier. A good example of an online web short from IBM For a few years now we’ve been involved with creating online video, most recently with a series of case studies for CRM and BI technology solutions company Acrotrend. T-Mobile create another clever take on their flash-mob viral videos. Happy Easter… . 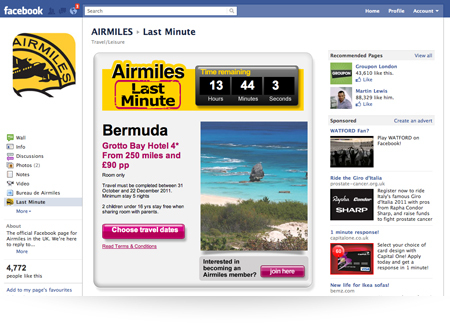 Interesting article about Airmiles and Facebook. Further evidence (should it be needed!) 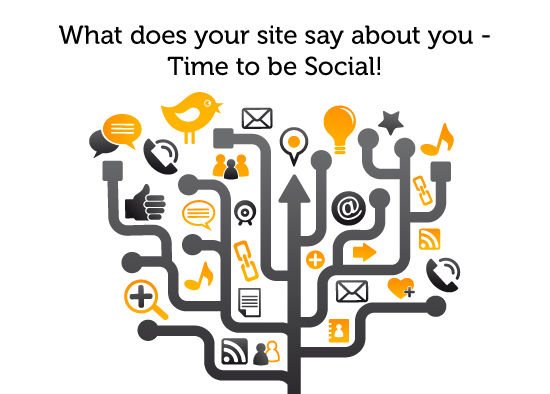 that social media is a vital part of the relationship between businesses and their customers.